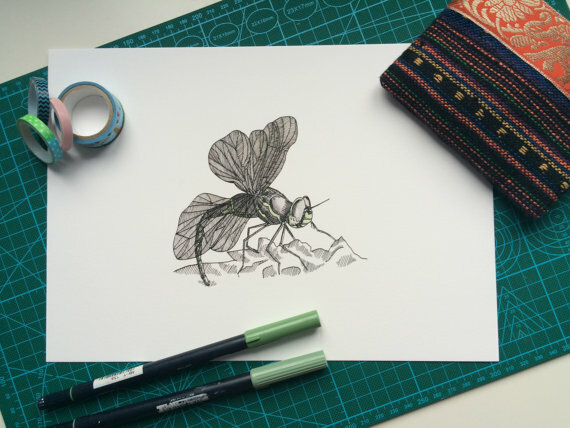 There’s so much talent online at the moment it can be a bit overwhelming when searching for handmade things. Making your brand stand out can be a real challenge, especially when you’re just starting out. Having opened my own etsy shop at the end of January, I know how hard it can be; so I thought it would be a nice idea to give a shout out to other people in the same situation! Homespun Wonders – this mother-and-daughter team create beautiful knitted, crocheted, felted and embroidered things. They have quite a range up there so grap cup of tea and go take a look! Rosie Freckles makes baby quilts and play mats as well as very pretty notice boards. I really like the whole look of this shop; the name and logo fits really well and compliments the range of products sold. 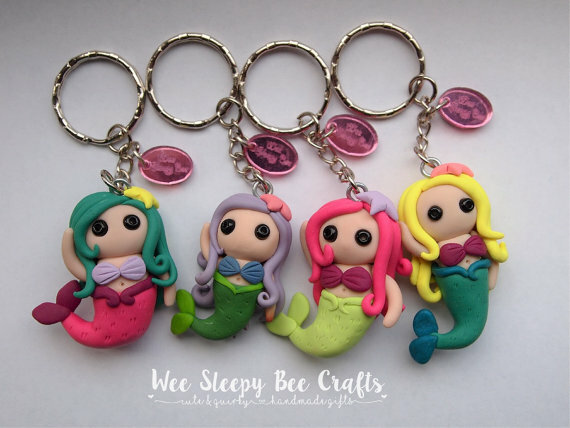 Wee Sleepy Bee Crafts is super cute. My favourite items are the kawaii puffy star charms. Oh and the mermaids. And the ponys! And… well, most things really. Slada Home does ‘pretty little things for your home’. And they certainly are. There are just a few things in stock at the moment but I can’t wait to see more! 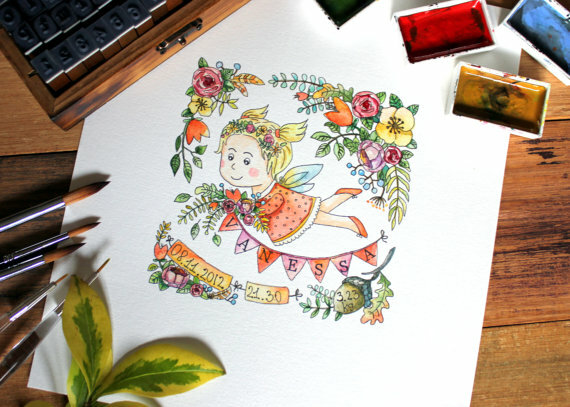 Ip Dip Design is home to fun, colourful prints sporting fun slogans like ‘When in doubt doodle it out’ and ‘Creative Cat Lady at work’ (yep, that’s me!). The lettering on these are superb, the layouts and designs original and fun. Keep up the good work! Over at Makka Beads you’ll find some unusual and wonderfully detailed beaded delights. Clearly a lot of hard work goes into these creations. Silvicultrix Shop has the start of what will clearly be a fantastic range of illustrations. The style is very personal and unique, and though there are only a few up at the moment, the style and quality of these means they’re sure to take off. Canvas Magic by Melanie creates beautiful hand-lettered canvases, wall art and more. Her style is really beautiful and she offers custom orders too! And the rest… well worth checking out and sorry I didn’t have time to write about all of you… but crafting calls! This entry was posted in Craft, Gifts, Inspiration. Bookmark the permalink. Post a comment or leave a trackback: Trackback URL. « Handmade Wedding Guestbooks – now available! Thank you for linking to my etsy shop. Nice article.